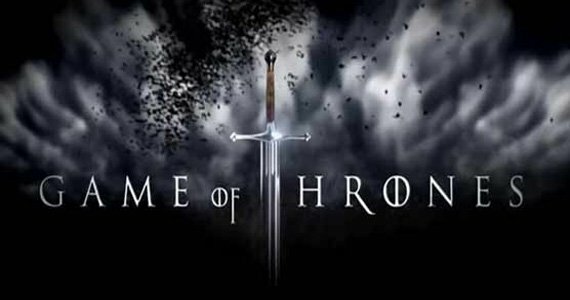 Ladies and gentlemen, it’s that time of the year again when the highly anticipated, epic fantasy television series, Game of Thrones, returns to HBO’s screen with a new season. 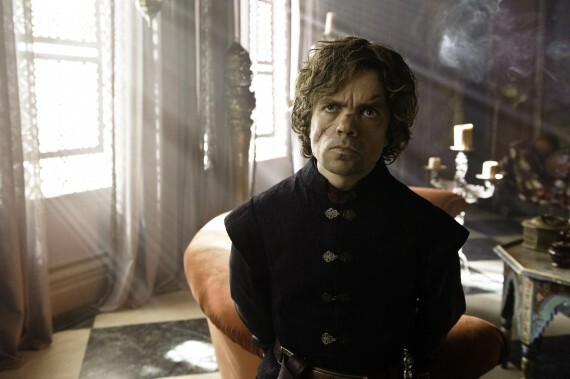 The third season will be an adaptation of the first half of George R.R. 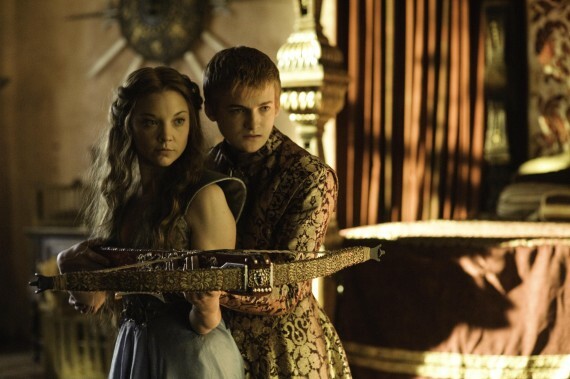 Martin’s A Storm of Swords, which is the third book in A Song of Ice and Fire series. 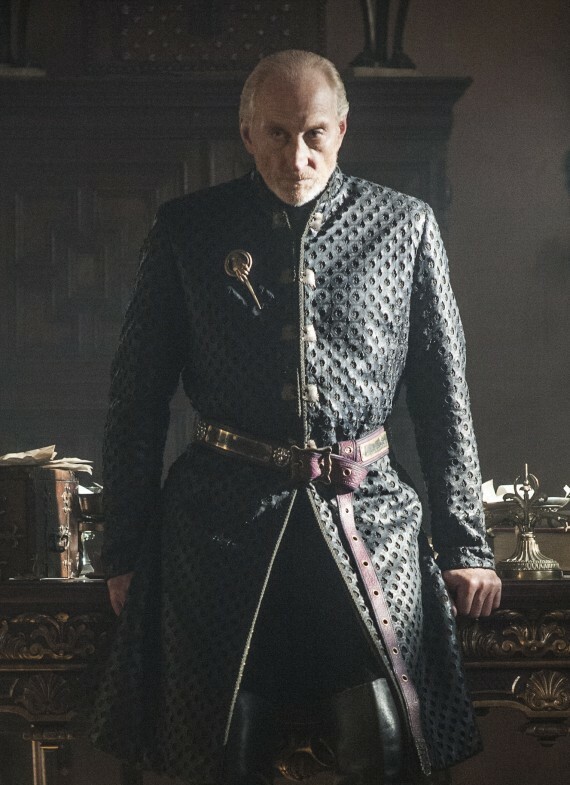 But before we’re dazzled by the shocking revelations that the new season has to offer, D.B. 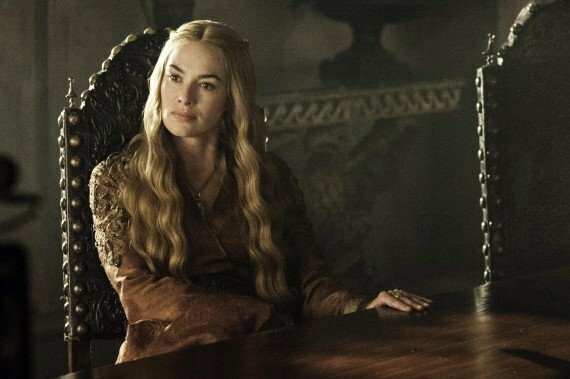 Weiss and David Benioff have given us an intriguing insight to some of the show’s cast, who will be portraying old and new characters. 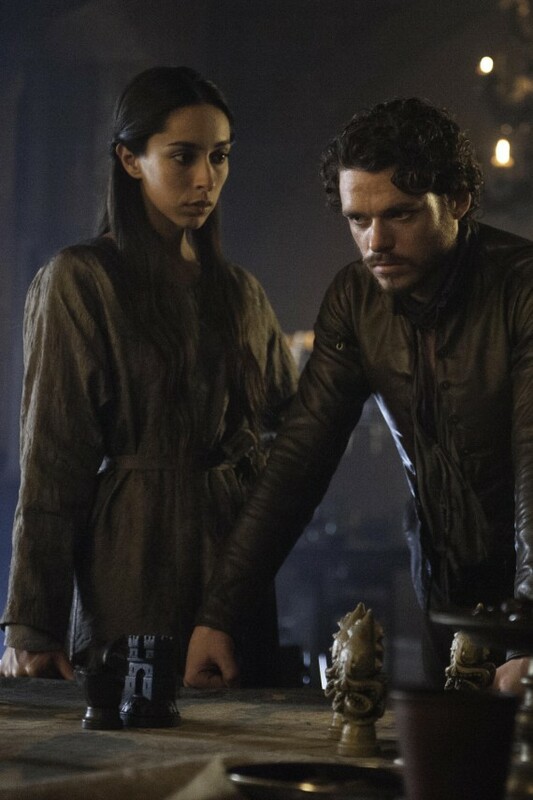 The new images shown below take us back to the world of Westeros and Essos, and introduces us to a new set of characters. 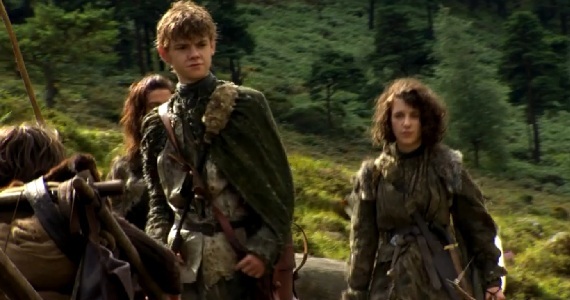 Book fanatics will be excited to know that Meera and Jojen Reed will be included in the third season, with Thomas Brodie-Sangster portraying Jojen and Ellie Kendrick playing Meera. 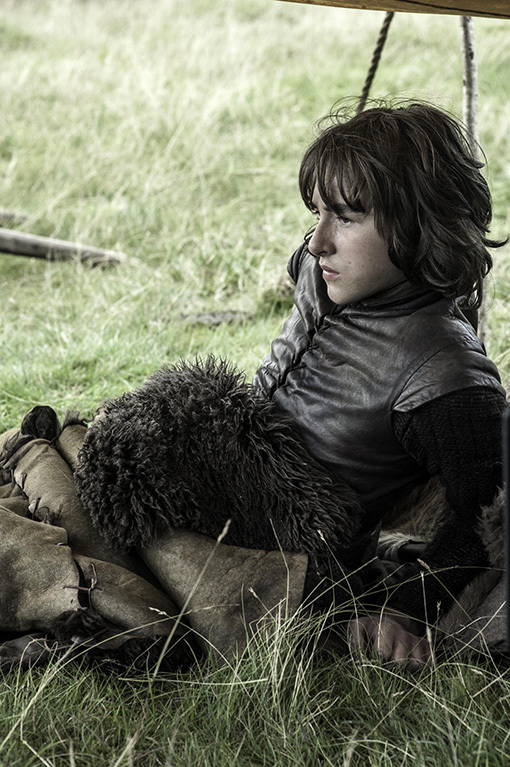 Both characters were very pivotal to Bran’s story arc in the second book. 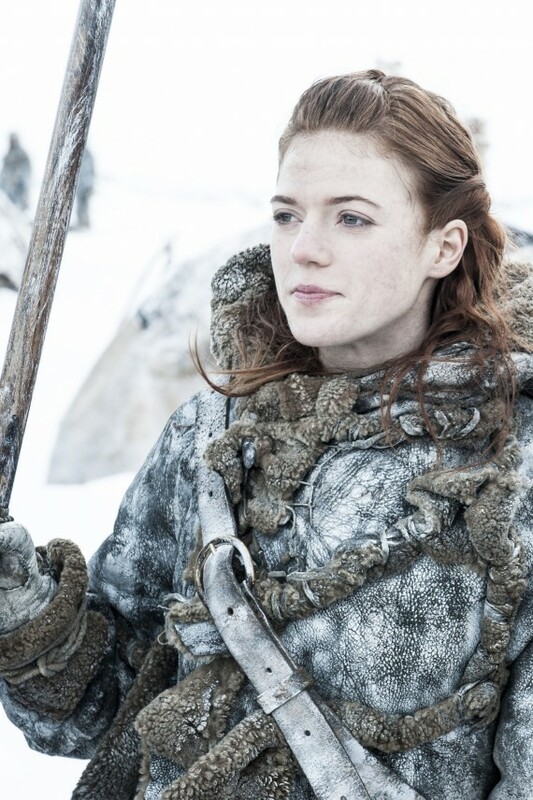 With the creators juggling a vast amount of characters and their individual story arcs in Game of Thrones’ second season, these two characters were saved for the upcoming season. 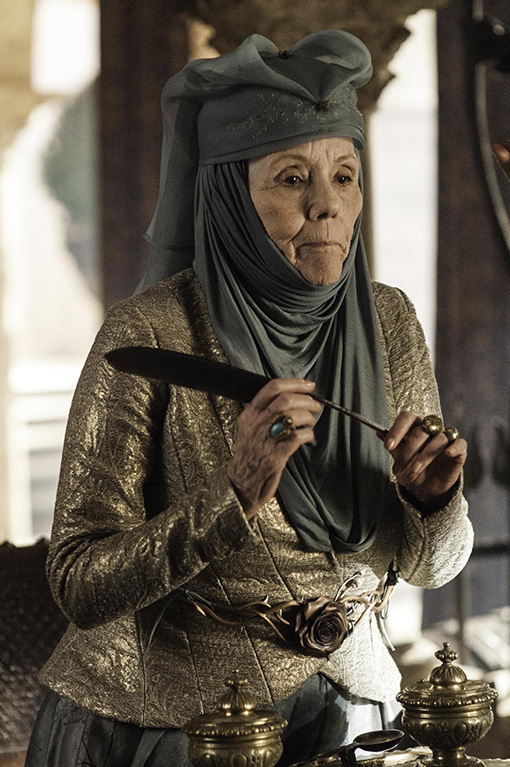 Another intriguing addition is the witty Lady Olenna Tyrell, who is popularly known as the Queen of Thorns. 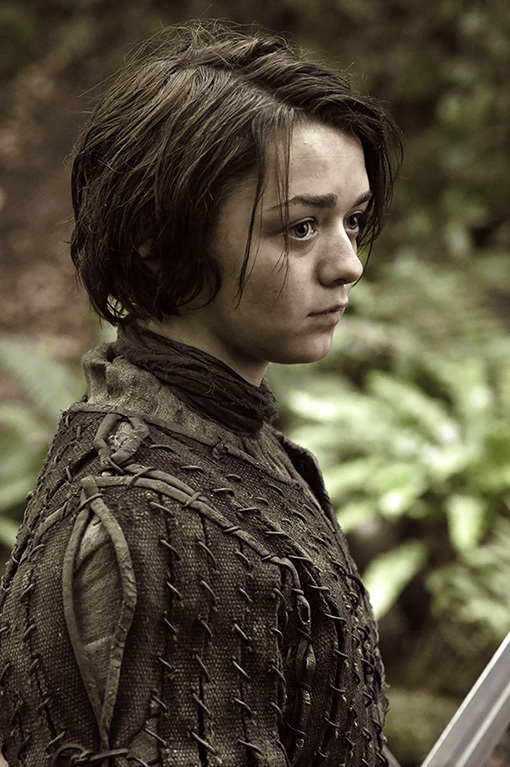 She’s a character who brings a certain kind of charm to King’s Landing with her cunning and sarcastic nature. 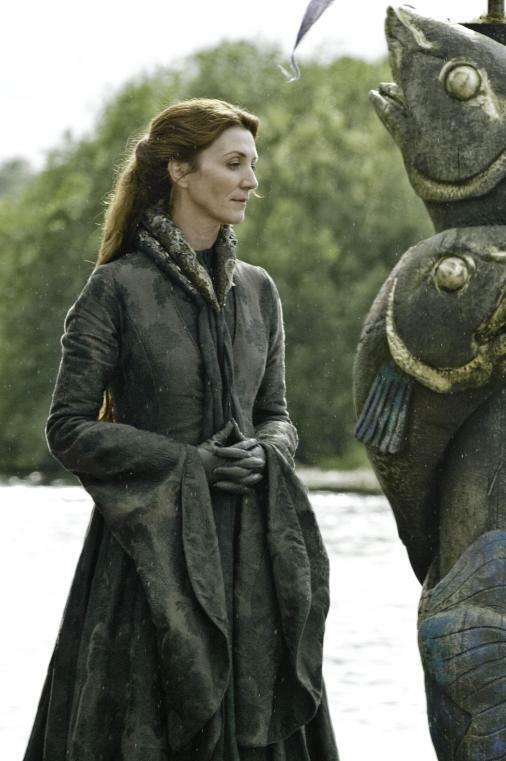 Lady Olenna will be portrayed by Diana Rigg, an actress who is known for her role in the British TV adaptation of The Avengers, which aired in the ’60s. 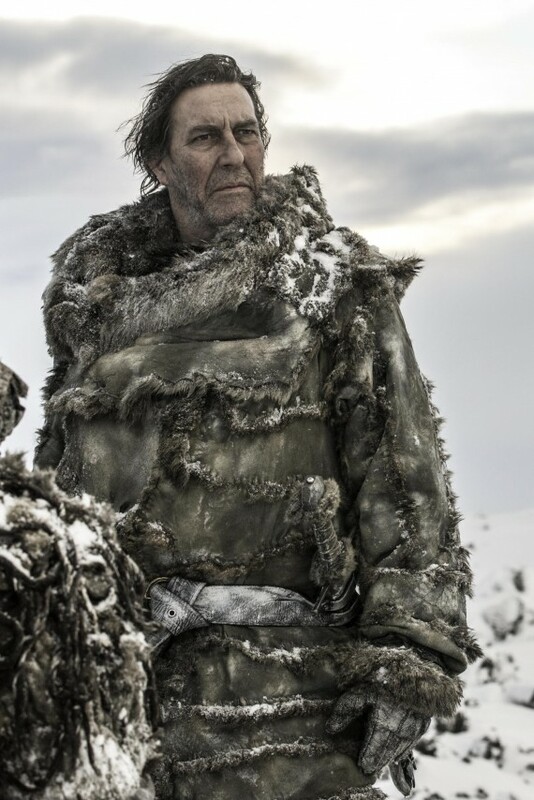 Joining Rigg is the Irish actor, Ciarán Hinds, who was last seen on TV in the miniseries, Political Animals, playing the former President of the United States. 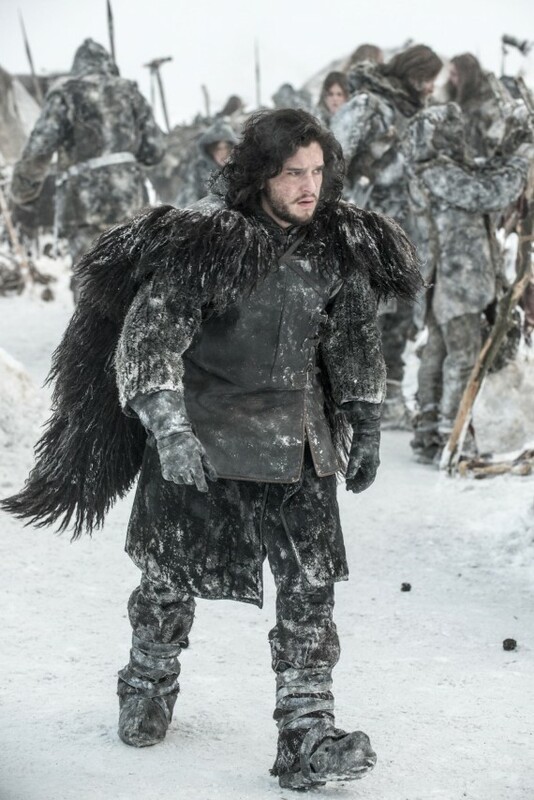 Hinds will reprise his role as a powerful, influential character in Game of Thrones’ new season, playing the King Beyond the Wall, Mance Rayder. 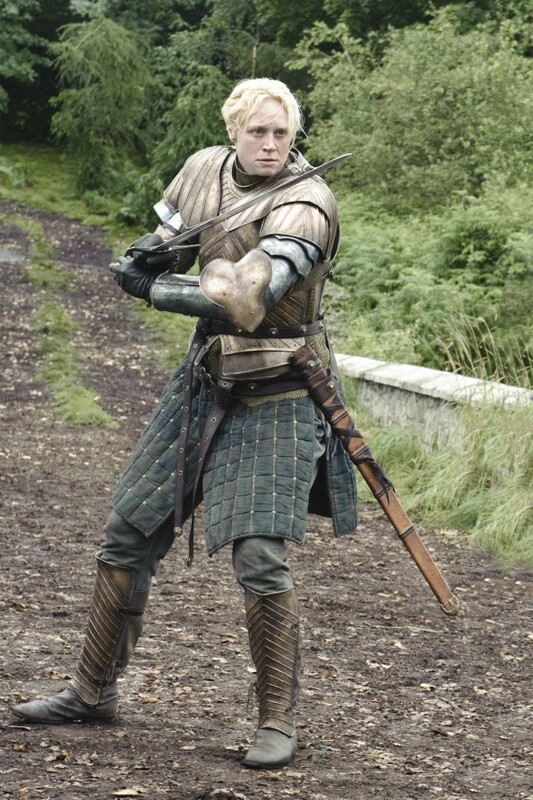 The third season will also introduce The Brotherhood Without Banners, who were a group of knights dispatched by Eddard Stark to capture Ser Gregor Cleagan. 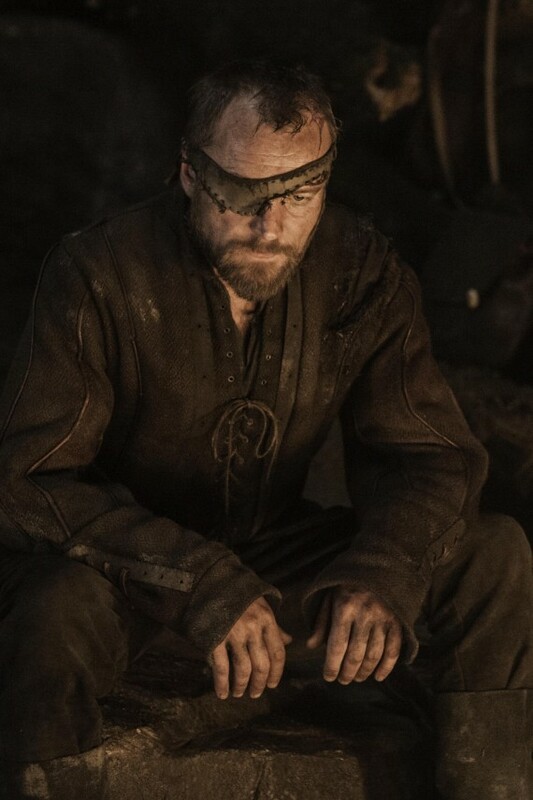 Richard Dormer will play the role of the Brotherhood’s leader, Beric Dondarrion, and Paul Kaye will play their red priest, Thoros of Myr, who also serves Melisandre’s Lord of Light. 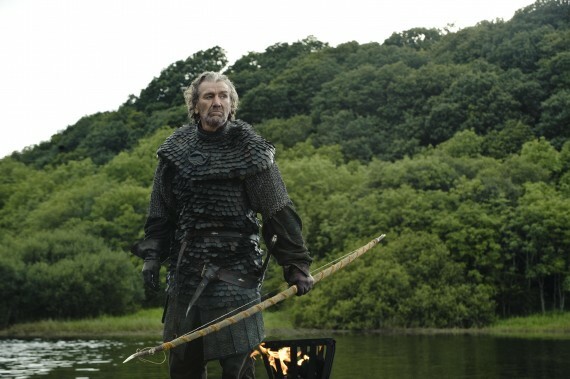 Additionally, the photos feature Clive Russell, who is cast as Catelyn’s uncle, Ser Brynden Tully. 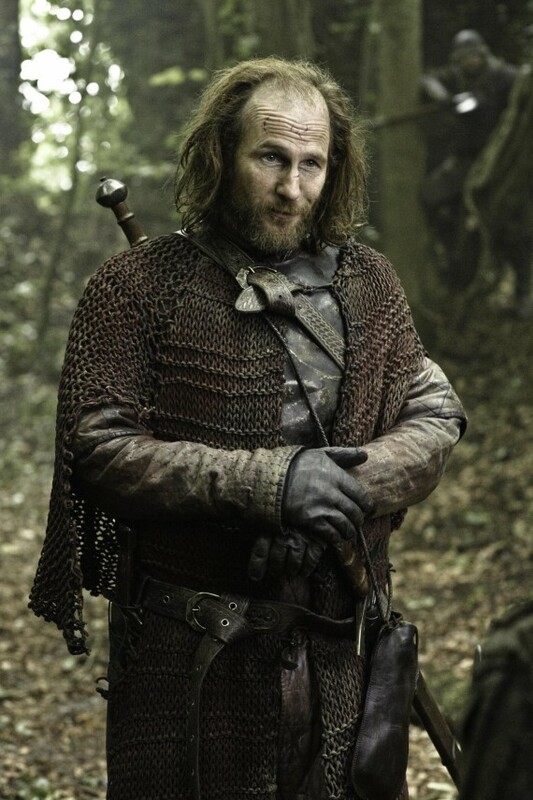 Brynden is an adviser to Robb Stark. 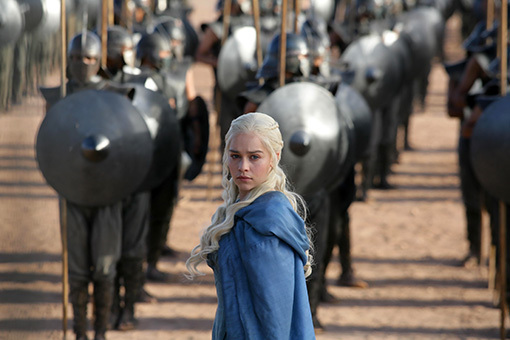 The images also provide a glance at the show’s recurring characters, especially those who made it alive in the second season: the Lannisters, the Starks, Ygritte, Jon Snow, Margaery Tyrell, Talisa, Brienne of Tarth, Melisandre, Stannis Baratheon, and our favorite dragon lady, Daenerys Targaryen. 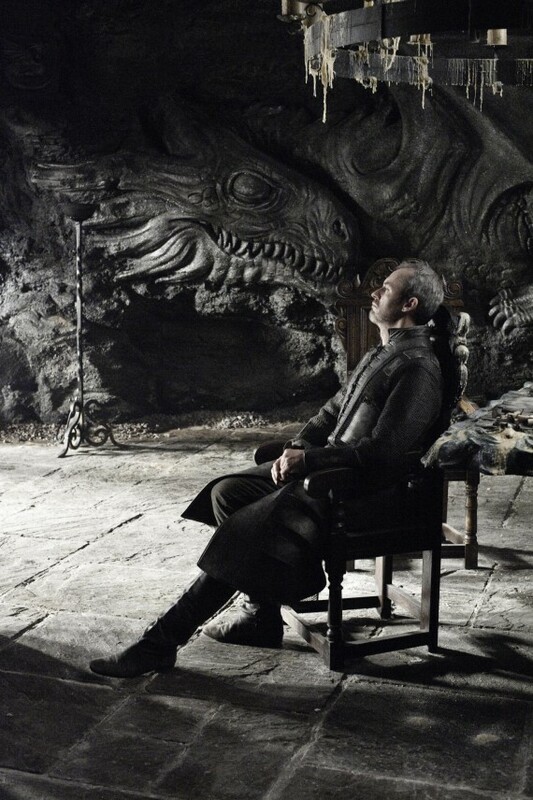 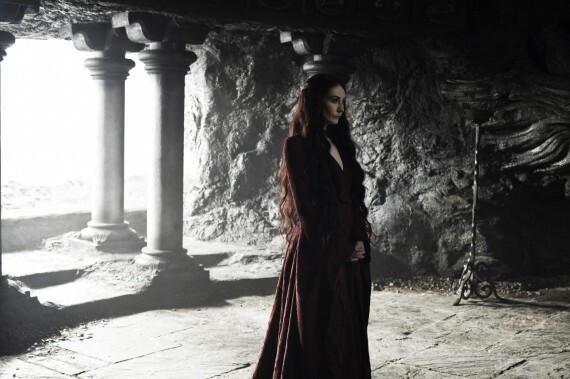 The third season of Game of Thrones is set to premiere on March 31st, 2013, with an additional screen time. 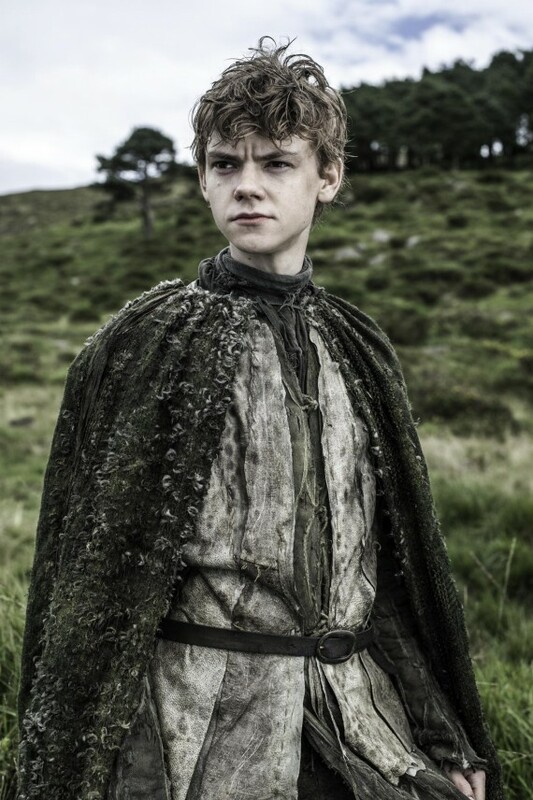 While we await the show in spring, the pictures of the cast below can prepare you for the next season. 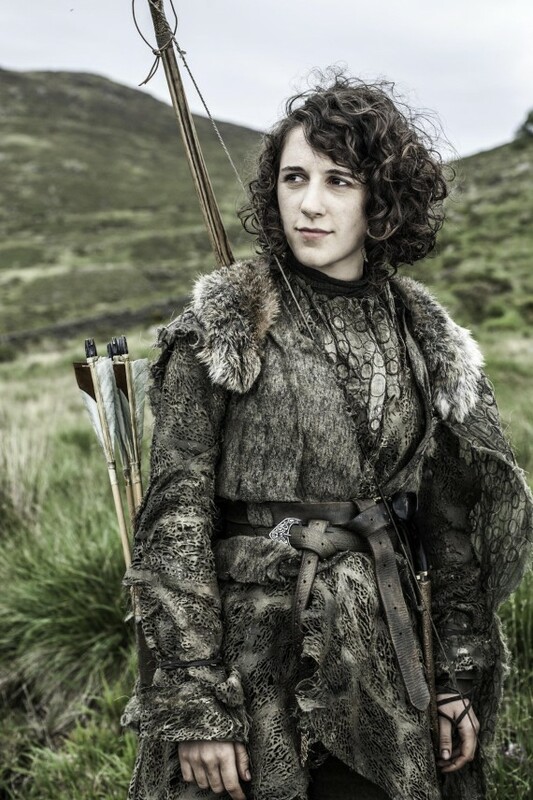 What do you think of the new cast? 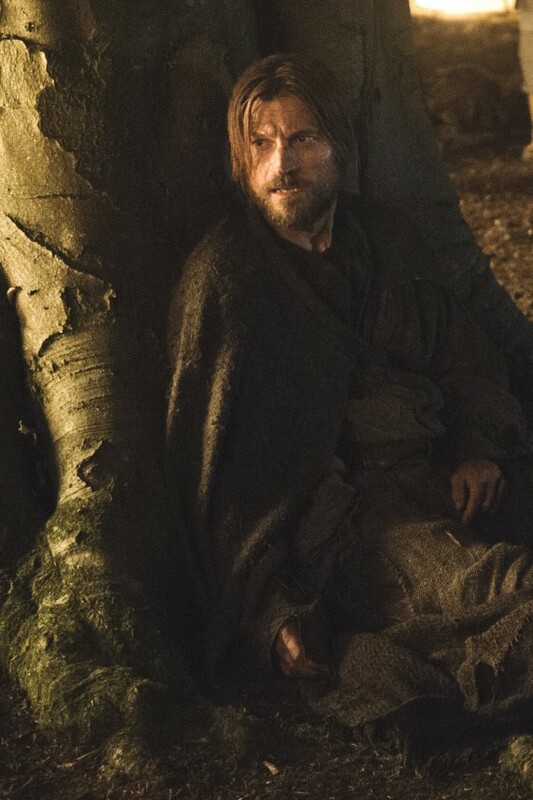 Are you excited for the upcoming season?